A participant selects one of several lock numbers. 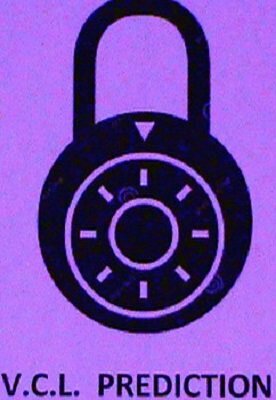 They associate their lock number with a secret pin code, that they produce on their phone. They get a confirmation code and even a password hint. You predict that password hint. They can even associate that password hint with a word and still you reveal it with 100% accuracy. You can even repeat this effect with different number selections.